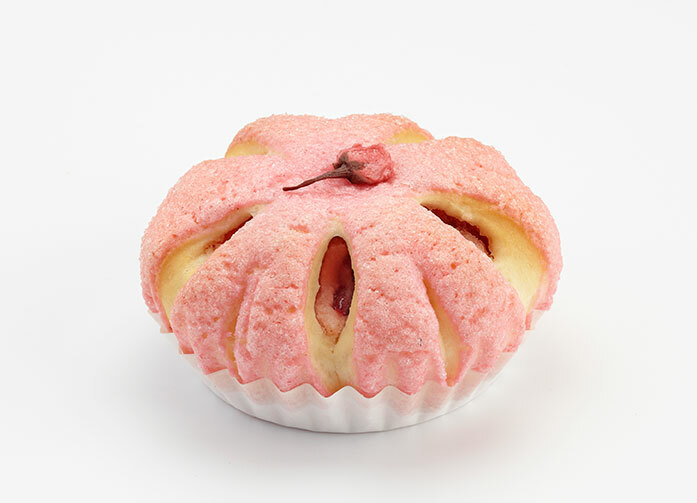 Breadtalk launches a limited-edition range of Japanese-inspired buns and cakes, just in time for Japan’s annual sakura season, to celebrate the country’s famed culinary standards, innovative flavour combination and unique culture. The limited-edition range of ten items including buns, cakes and pastries, aims to bring the unique flavours of Japan to our shores. 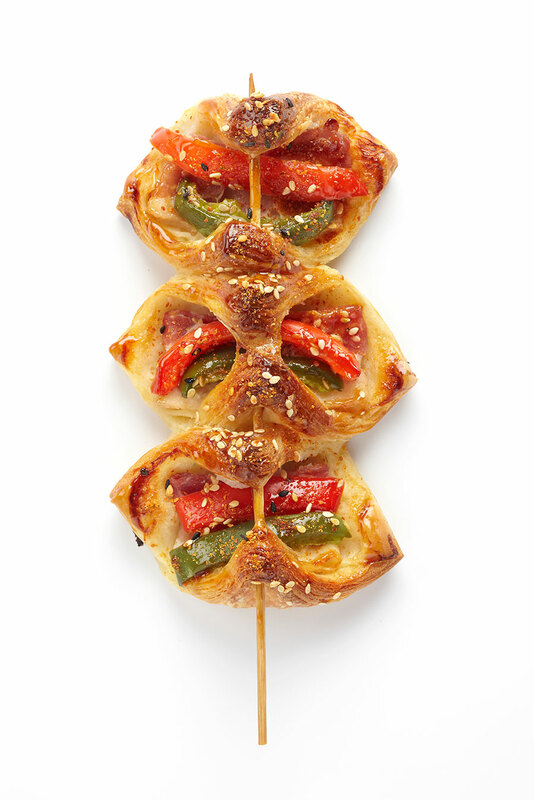 A rich country for inspiration, the new Japanese-inspired range is the brainchild of BreadTalk’s R&D masterchefs, Masterchef Atsushi Murata and Masterchef Janson Loo. Together they have created a range that reflects the aesthetic beauty of cherry blossom trees and brings to life Japanese local street food favourites like okonomiyaki and yakitori for Singaporeans to enjoy. Take to the streets of Hiroshima, famed for its Japanese savoury pancake, with our Oh! 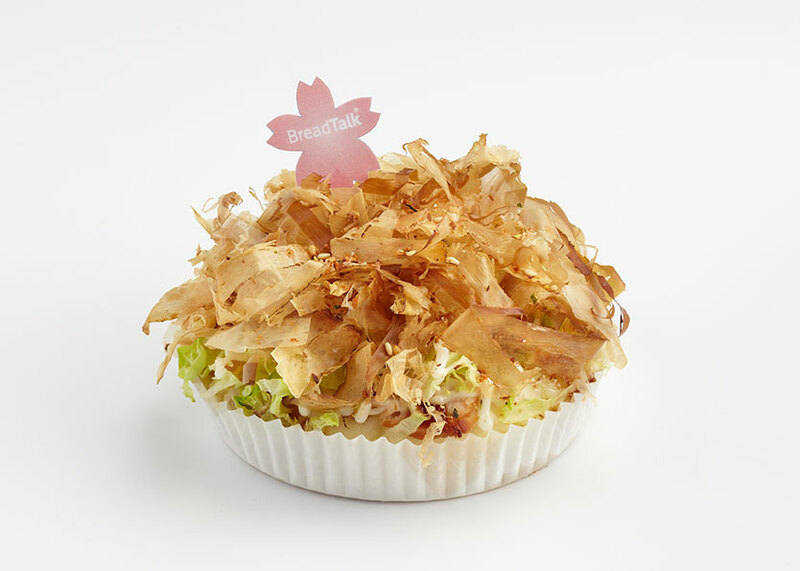 Konomiyaki bun which combines the distinctive seaweed, cabbage and bonito flakes of traditional okonomiyaki. 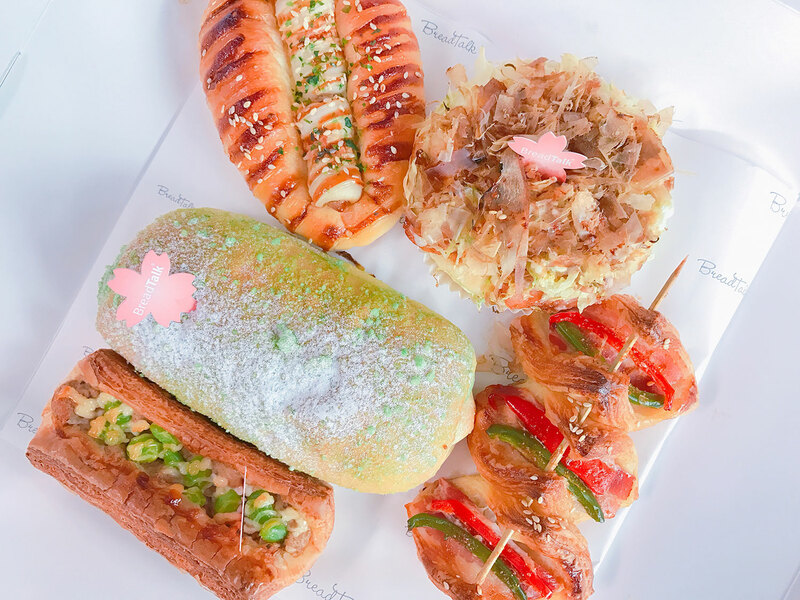 For the ultimate in cool Japanese bar vibes, sample the yakitori-inspired (grilled meat skewer) Bacon Kushiyaki or transport yourself to Japan’s sakura-lined streets with Ms Berry Blossom, our sweet treat of a bun. 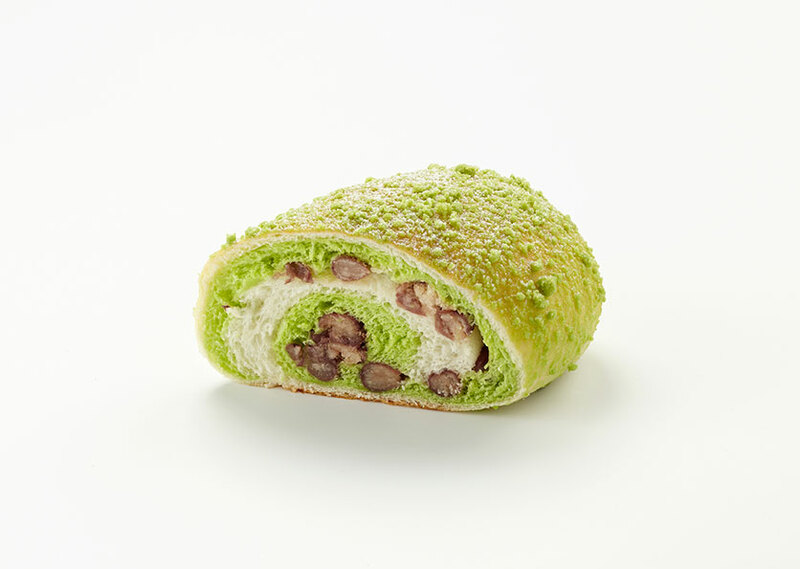 One of the leading countries in Asia for innovative baking, Japan has a strong reputation for quality. 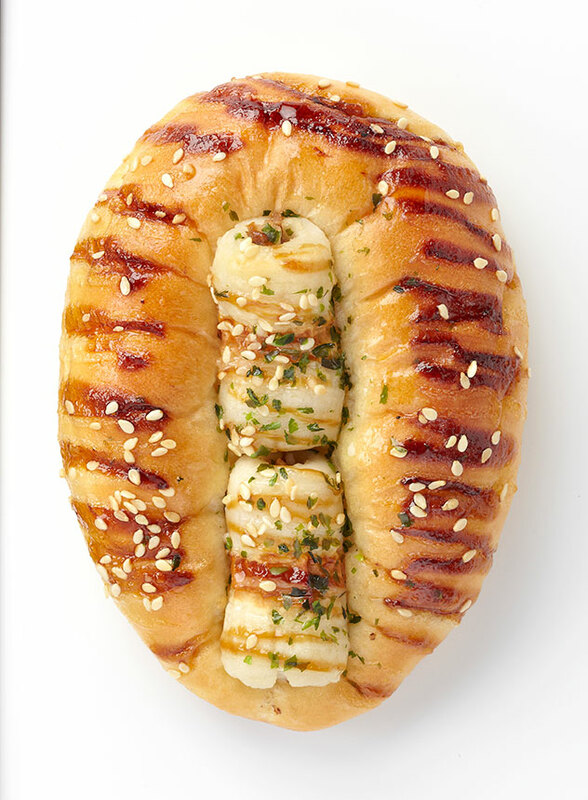 While putting together this range, BreadTalk’s R&D team undertook research trips to Japan to study its latest trends and baking techniques. From using Japanese-milled flour to produce bread a with a lighter, softer texture, to using milk from Hokkaido to create that perfectly smooth, creamy taste in its cakes, BreadTalk is committed to creating products of the highest quality. 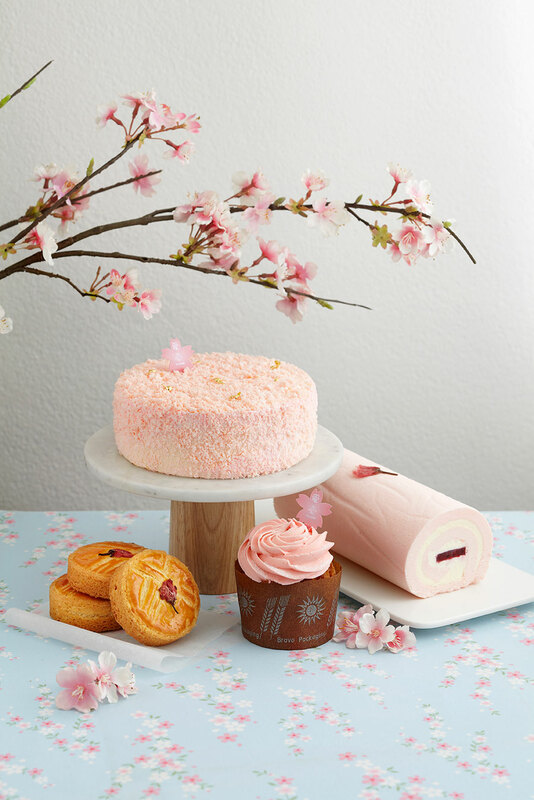 Buns from the Japanese-inspired range will be available at all BreadTalk stores while cakes will be available at selected stores from 17 March. Retail prices start from $1.50 for buns and from $16.50 for whole cakes. To celebrate the launch of our Japanese-inspired range, receive $1 off by purchasing at least 1 item from the Japanese-inspired range, with a minimum spend of $6 in a single receipt using Singtel Dash. Terms and conditions apply. In addition, share your favourite Japanese foodie experience on BreadTalk’s Facebook page by 25th March 2017 and five lucky winners will stand a chance to win a $10 BreadTalk voucher. Lazada Celebrates 3rd Birthday with Branded Surprise Box!